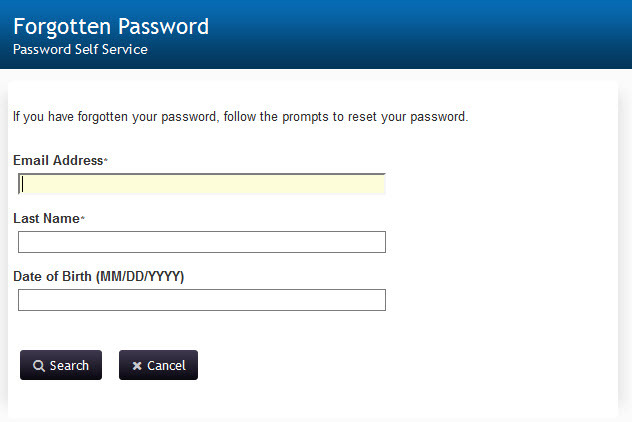 Using your challenge response questions to reset your password. 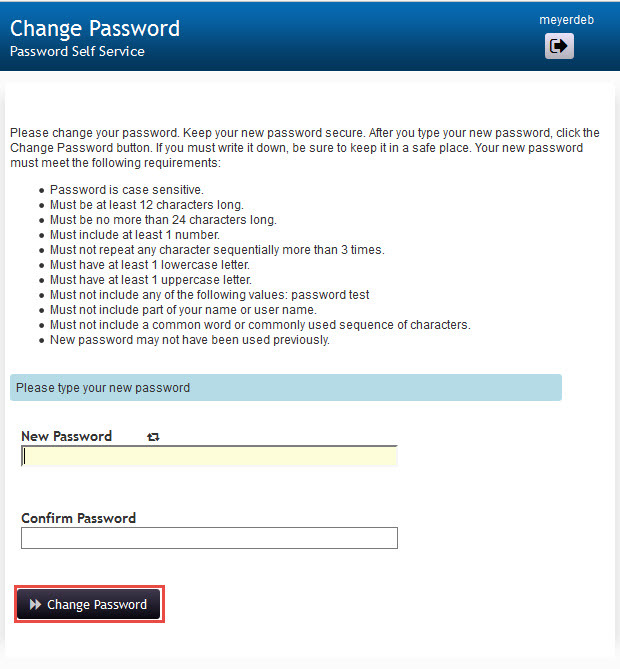 Go to the UW-Platteville Password Self Service Page and click Forgotten Password. Enter the answers to your challenge response questions and click Check Responses. Remember the answers to these questions are case-sensitive! You will be required to answer two of the four questions you selected when you set up your challenge responses.